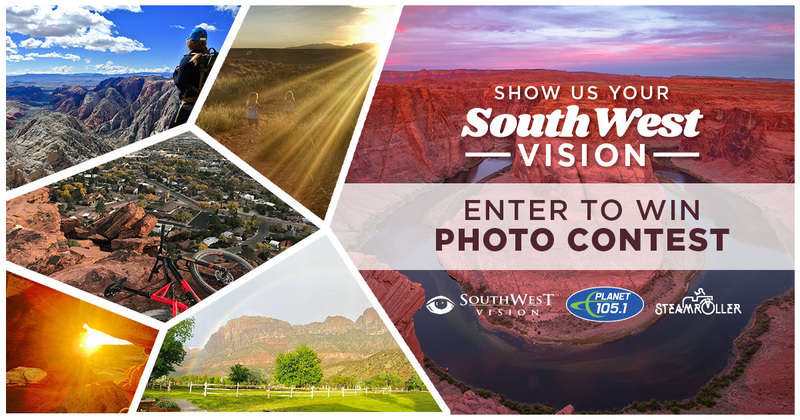 What is Your SouthWest Vision? Share with us an photo of why you love living in Southern Utah. You local community, your family, the beautiful scenery, whatever is Your Southwest Vision. This promotion is managed by Planet 1051. Participation in this promotion is subject to the official rules.